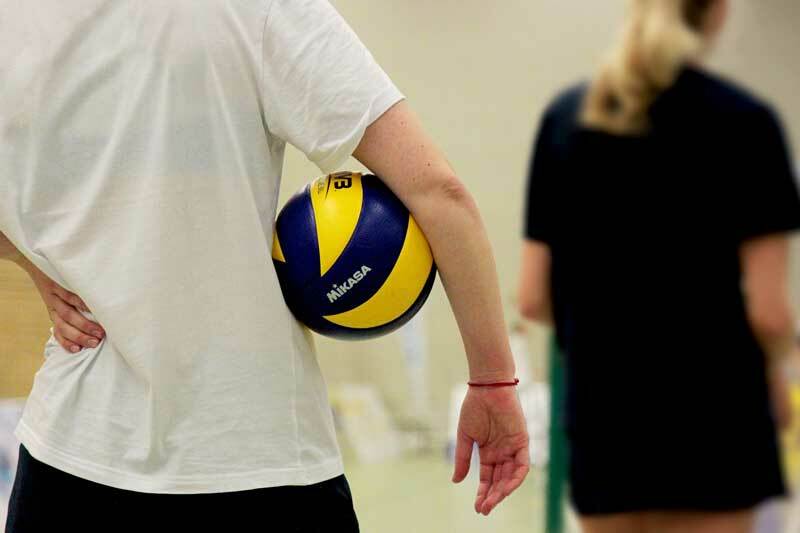 Our girls volleyball league kicks off in the spring around April/May. The league is for grades 1st through 6th, and games are played here at the CORE. The girls from the ACSHS Volleyball team stop by to help the players learn new skills!